When we talk about overuse injuries, older athletes and those who participate in professional sports probably come readily to mind. However, recent research from the National Institutes of Health demonstrates that young athletes experience overuse injuries almost as often as older ones. In fact, incidents are on the rise among adolescents and teens involved in organized sports. Among younger athletes, youth baseball and softball players are at particular risk. Millions of young athletes participate in competitive baseball and softball, and each year, thousands of them suffer overuse injuries. Most often, these injuries are throwing-related, involving the shoulder or elbow. The throwing motion can strain the joints, muscles, tendons, and ligaments resulting in damage over time. 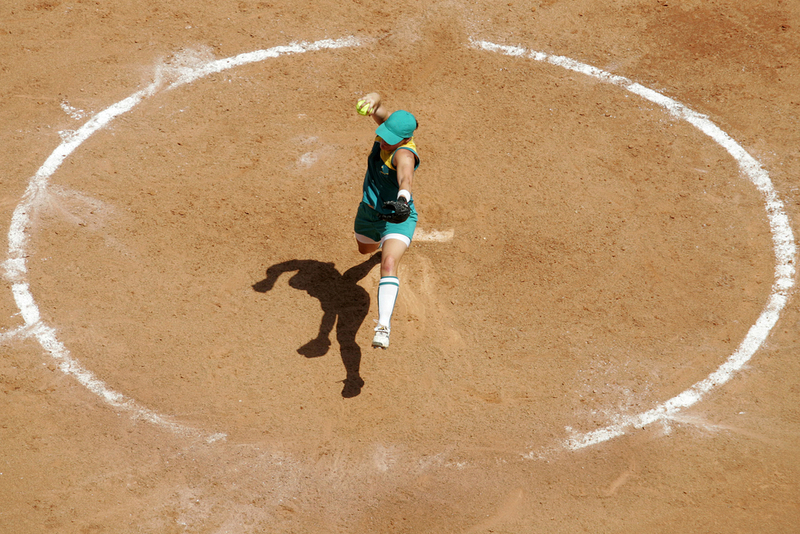 Repeated high-speed, overhand throwing also can lead to a range of injuries, some serious. Today, adolescent and teen athletes commonly experience the types of injuries previously seen only in professional players. Ulnar collateral ligament (UCL) injuries and osteochondritis dessicans (OCD) are the most common elbow injuries. Shoulder tendinitis, rotator cuff tears, and SLAP tears are just a few of the throwing-related conditions that occur at the shoulder. Repetitive trauma is the primary cause of these injuries. For young athletes, the damage is often due to single-sport specialization. Teens and adolescents who focus on one particular sport, playing or practicing in the off-season are at the highest risk of injury. When that sport is baseball or softball, year-round overtraining without adequate rest of the throwing arm leads to injury. Bones grow through cartilage structures called growth plates. The growth plates of the elbow do not fuse until the late teens. Youths involved in organized softball and baseball programs are at risk of damaging the growth plates if they ignore symptoms of pain. For pitchers, poor throwing mechanics further increase the likelihood of injury. Can Overuse Injuries Be Prevented? For young athletes, overuse injuries account for more than half of all sports-related injuries. Even more disturbing, this research suggests that microtrauma in youth baseball and softball players may develop into serious issues that could thwart a college or professional sports career. Fortunately, these injuries are usually preventable. Properly warming up before a throwing session is essential, as is resting between sessions and between seasons. Players should adhere to age-appropriate pitching, which means no throwing of curveballs or sliders until their bones have matured. Sticking to recommended pitch counts also can help prevent these throwing injuries. MLB and Little League have well established guidelines for pitch counts and rest days. At the first sign of elbow or shoulder pain, players should take a break from the game. Although parents trust sports coaches to teach proper techniques and protect growing young bodies from harm, it’s critical to teach young athletes to advocate for themselves. If coaches or trainers push your kids beyond their comfortable limits, the children should alert you or another adult. The experienced physicians and surgeons of Steward Health Care: Orthopedics and Sports Medicine have specialized training to help prevent and treat upper extremity and sports injuries of all types. Contact us today for more information about overuse injuries in young athletes. 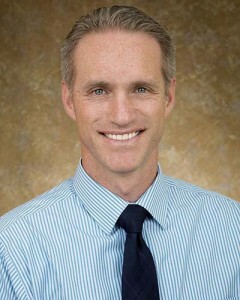 Dr. English is an orthopedic surgeon with specialized training in hand and upper extremity surgery. He treats the majority of orthopedic conditions of the upper extremity, and is certified by the National Board of Medical Examiners, and board eligible by the American Board of Orthopedic Surgery. He was awarded the Health Volunteers Overseas Traveling Fellowship (Peru) by the American Foundation for Surgery of the Hand and served as chief resident of the orthopedic outreach clinic for the underserved at the University of Rochester Medical Center. This entry was posted in Elbow, Shoulder, News on April 25, 2016 by Christopher English, MD.